We are a family run business based in Kent. 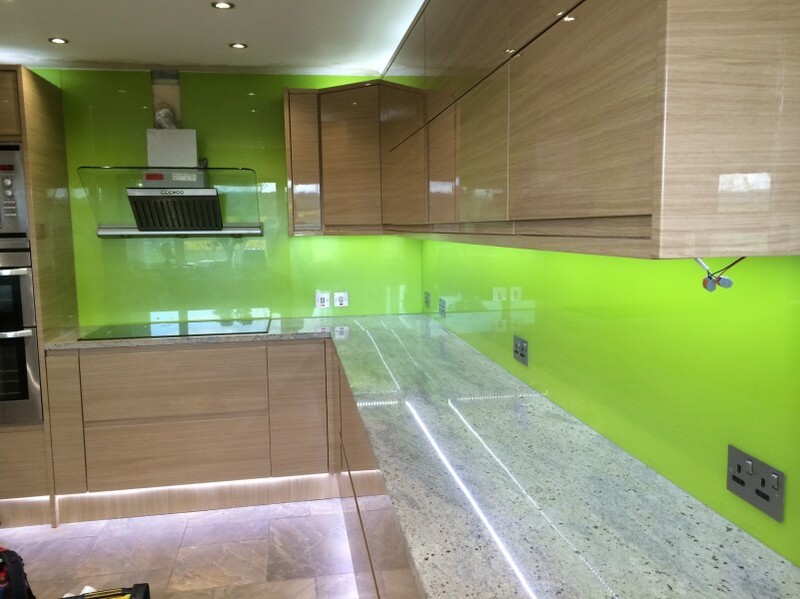 We supply and fit the highest quality splashbacks in a huge range of colours and bespoke designs. Our customers always receive personal service from start to finish. We have led the way for over 16 years. As a result, we have the skills and know-how to help you create the perfect design and colour scheme for your kitchen or bathroom. You can choose from over 18,000 colours! Glass is one of the most hygienic surfaces there is.